Social media has grown at an explosive rate” may be in the running for understatement of the century. Is it any wonder today’s data scientists turn to social more for statistics than sharing selfies? Beyond the obvious facts and figures, however, are some strange and surprising social media statistics concerning the human race’s love affair with likes, shares and emojis. 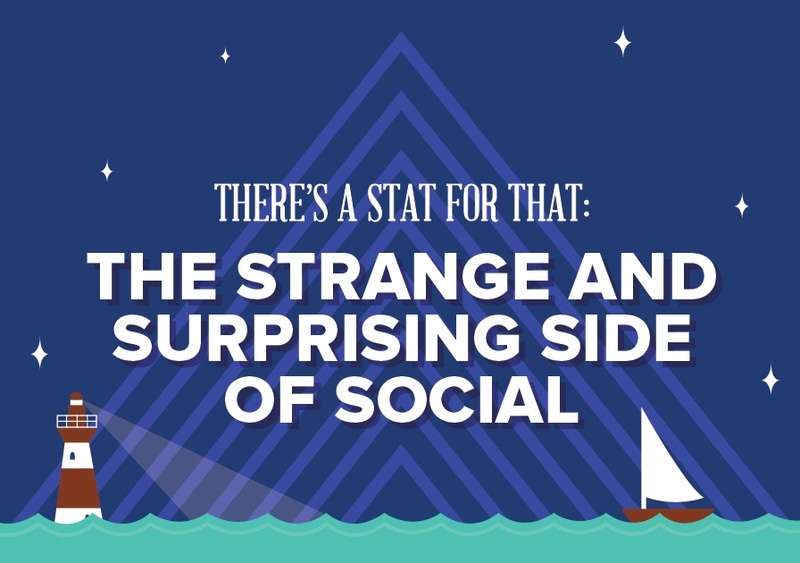 From moms and dads trading memes to the seemingly infinite barrage of Snapchat stories released each day, some social media stats are worth a double take (or spit take, as the case may be).